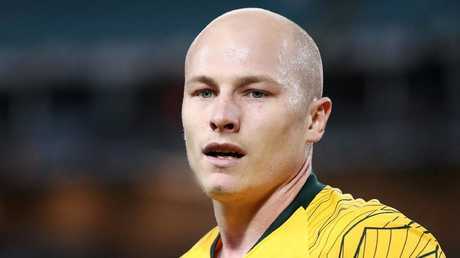 SOCCEROOS star Aaron Mooy has reportedly suffered a knee injury that could see him ruled out of Australia's Asian Cup defence. Mooy picked up a knock late in Huddersfield's 1-0 loss to Arsenal and according to The Australian, was sent for scans which confirmed a medial ligament injury. The injury has yet to be confirmed. "Still waiting confirmation on this from the club, as are the Socceroos I can tell you," Fox Football reporter Daniel Garb said Tuesday. "I spoke to them a moment ago and they're still waiting for some official confirmation on that before they make any sort of announcement. 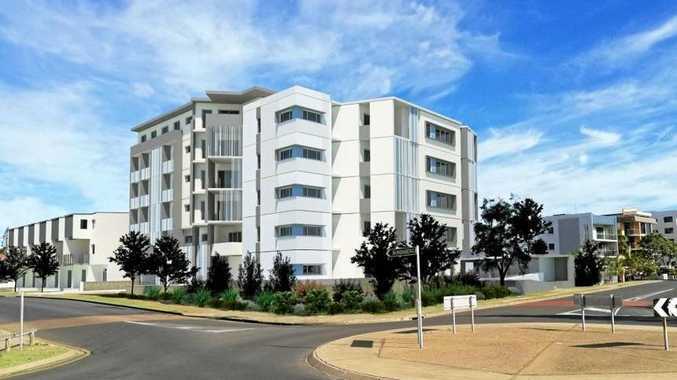 "It could be a hammer blow to the Socceroos' Asian Cup plans, of course the tournament starts January 6 for Australia. 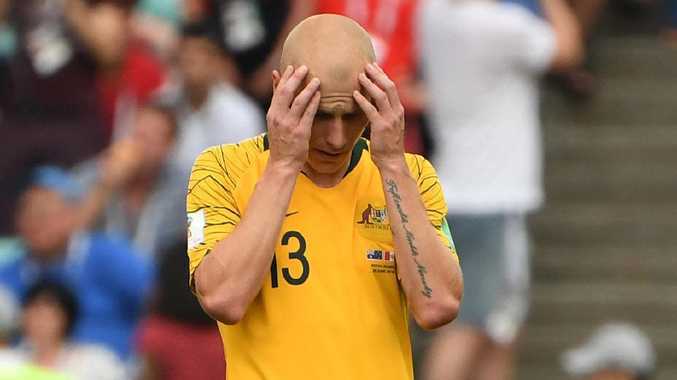 Four to six means that Aaron Mooy is almost certainly ruled out of the group stages of the Asian Cup if that is confirmed. "Doesn't mean he will definitely miss the entire tournament though. Graham Arnold could have a big decision to make on this because he could still name him in the squad. Four to six weeks means he could be back still for the knockout stages of the tournament if Australia as expected get through the group. "So that could be a tricky one when it comes to naming your final 23, Graham Arnold. We know that Spurs star Heung-Min Son, who's dominating the Premier League at the moment, he's going to be named in South Korea's squad but he's not going to play the group stages either, he's coming for the knockout stages for them, so that can be done. And that will be a tricky one to work through if he feels as though Mooy will be able to recover." The Huddersfield Examiner had reported Mooy had picked up a knock and was in doubt for the Terriers' upcoming clash with Newcastle. A medial ligament injury typically sidelines players for between four and six weeks. That time frame would almost certainly see Mooy miss a hefty chunk of Australia's Asian Cup campaign, which kicks off on January 6 - if not ruled out altogether. Mooy was not in Ange Postecoglou's squad that raised the trophy on home soil in 2015. Meanwhile, playmaker Tom Rogic managed just 62 minutes in Celtic's 5-1 win over Kilmarnock as he continues to deal with a niggling knee injury. Were both Mooy and Rogic to be sidelined for the Asian Cup, it would be a significant blow to Graham Arnold's campaign. A significant amount of time on the sidelines for Mooy would also have a big effect on Huddersfield's bid to avoid relegation, with the Terriers currently in the drop zone.